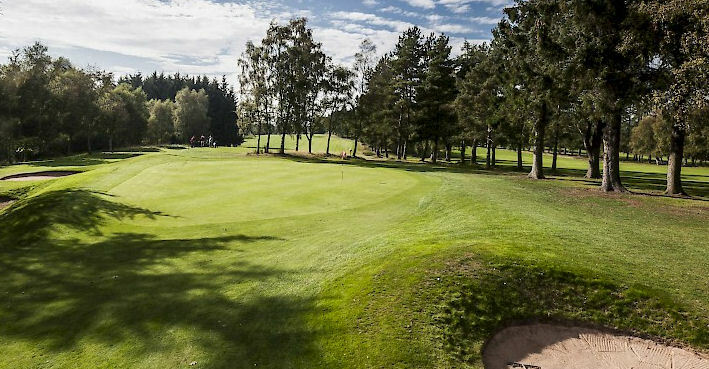 Home to some of the best courses in Scotland and known as the Cradle of Golf the region of Angus stretches across the ancient county of Angus. 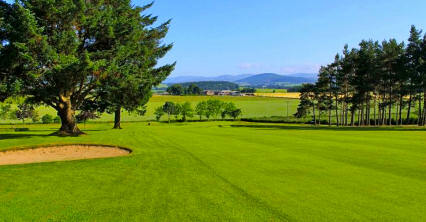 It has spectacular countryside, picturesque villages, and vibrant towns reaching the coast and estuary of the Tay. 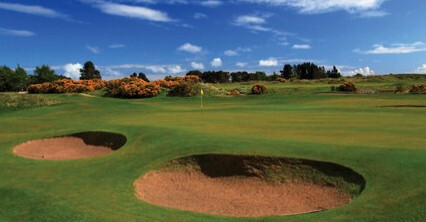 In Angus you will find the fifth oldest golf course in the world, the Montrose Golf Links, and twelve miles north of Dundee lies the famous Championship course at Carnoustie which first hosted the Open in 1931, has done so seven times since, including in 2018. 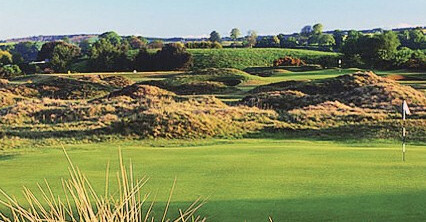 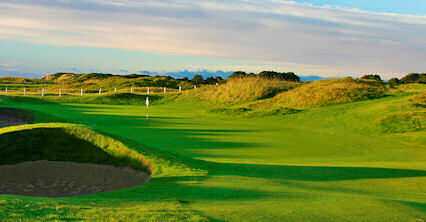 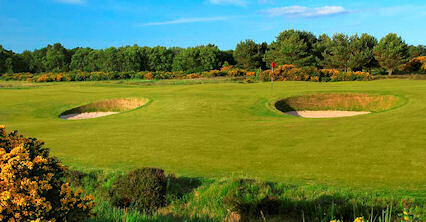 Panmure is another course to visit, with a perfect blend of links and heathland. 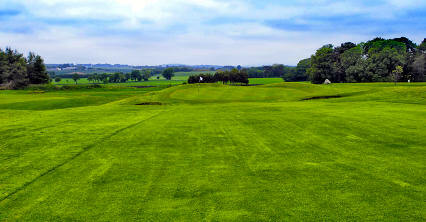 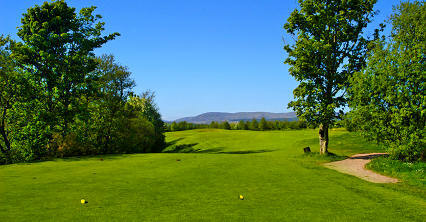 It features narrow fairways, long carries, and undulating greens. 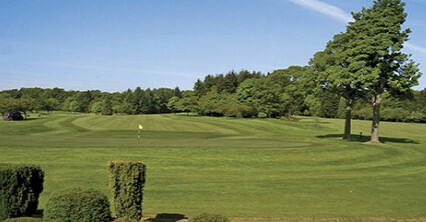 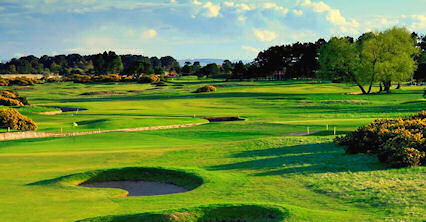 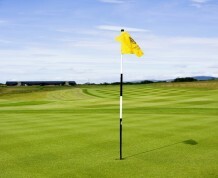 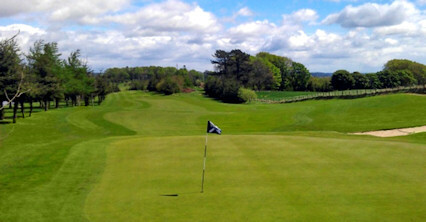 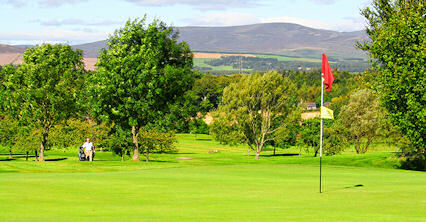 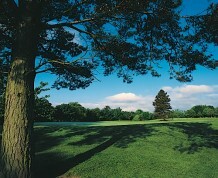 It is the sixteenth oldest golf course in the world, with a rich history dating back to 1845. 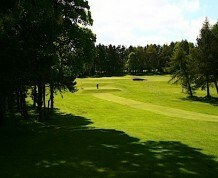 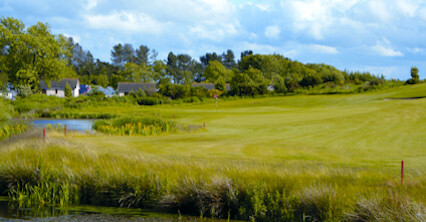 The Montrose Medal course is another old favourite. 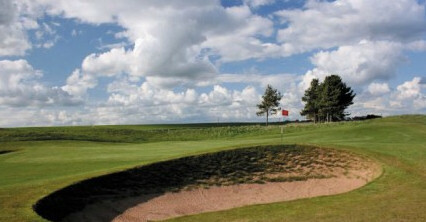 It was described by two-time Masters champion Ben Crenshaw as a magnificent stretch of ground which depicts how the game was born. 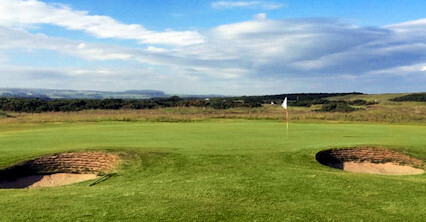 Some of the holes on the Medal course run along the Angus coastline, offering some magnificent scenery. 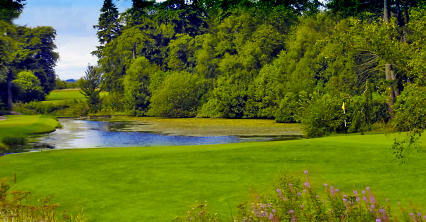 Although there are many historic golf courses in the Angus region, by no means are the newer courses suffering. 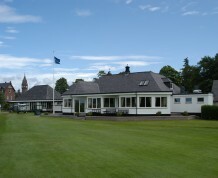 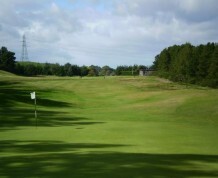 Ballumbie Castle Golf Course is a recent addition to the golfing scene with a sweeping terrain and good driving range, meanwhile the relatively young Camperdown Golf Course has recently been described as one of the "magnificent seven" golf courses to visit in Carnoustie. 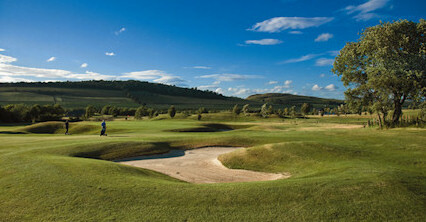 There is much to sample and savour in Dundee and Angus  and we highly recommend that you do.